The Constitution of the United States charges Congress with the establishment of uniform bankruptcy laws. Although the legislative branch made several efforts in the first 100 years of its existence, those measures were seen as insufficient and were consequently short-lived. By the end of the 19th century, however, things started looking up for debtors. The Bankruptcy Act of 1898 set court-appointed referees to oversee the discharge of overdue obligations. This arrangement lasted for decades until revised and replaced by new rules in the 20th century. Ultimately, federal bankruptcy courts were operating under the auspices of circuit courts, with bankruptcy judges appointed for fixed terms. The evolution of bankruptcy law is influenced by both the rights of creditors and the realities of debtors. Although unmanageable arrears can stem from irresponsibility and avoidable ignorance, many cases involve unforeseen events like job loss, catastrophic medical bills, divorce or death of a primary breadwinner. The fact is that out-of-control indebtedness reaps terrible consequences on mental well-being, family relationships, physical health, and immunity. Using the mechanisms of federal bankruptcy law can, in some cases, relieve some of these stresses. At the same time, debtors do not want a bankruptcy on their record if at all avoidable. This is where legal counsel comes in. Of course, each and every debtor can file for bankruptcy without a lawyer. Yet retaining an attorney has certain advantages. For one thing, seasoned lawyers can draw from their experience as to whether filing for bankruptcy is the optimal option. They can assist with the often-times confusing paperwork. In addition, they can determine whether or not any creditors should continue to get remittances. Attorneys can furthermore consult their clients on what real or personal property can be kept. The knowledge a competent bankruptcy lawyer brings to the situation can make a huge economic difference. 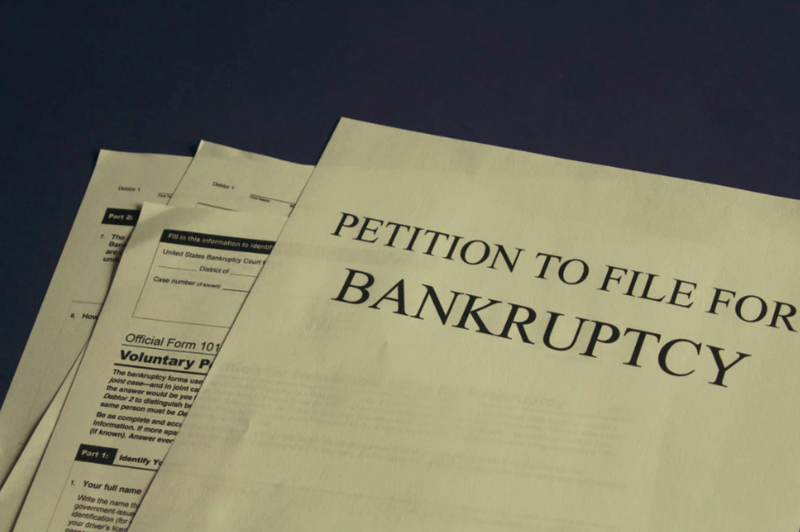 Chapter 7 bankruptcy normally mandates the liquidation of assets in order to pay off creditors. Before attempting to file, those with oppressive financial obligations must be eligible for this aggressive form of debt discharge. Firstly, a means test is applied to determine if employing Chapter 7 constitutes an abuse of the court on the part of the debtor. In California, the median income is nearly $70,000. If income exceeds this amount, the means test is performed. Failing that, the obligated party is remanded to a Chapter 13 repayment program. Moreover, few are allowed to file for Chapter 7 unless they have participated in an approved program of credit counseling at least six months prior to submitting a bankruptcy petition. There are, to be clear, exceptions to this rule, and the professionals at Labiak Law Group are knowledgeable regarding these special cases. Given the intricacies of Chapter 7 standards, those facing bankruptcy can appreciate the advice of an expert attorney at their side. 2017 saw 472,135 non-business filings under Chapter 7 nationwide. Those who go it alone do so at their own risk. The Labiak Law Group stands ready to assist debtors in trouble, restoring them to solvency in a timely fashion.